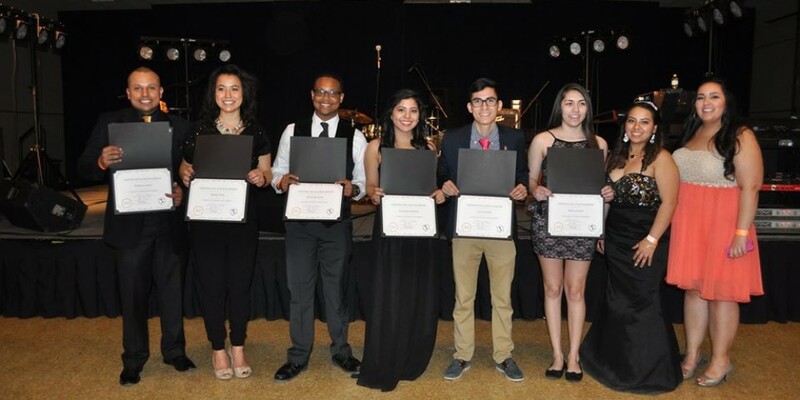 Six students were recognized for scholarship—Alisya Gómez, Luis Galindo, Georgina Galindo, Travis Brinston, Alexis Ortiz, and William López—along with Anita Marquez, mother of senior AnaPatricia Marquez, president of LSU. The graduating senior is majoring in interdisciplinary studies, with a focus on political science, environmental science, and business. She plans to attend law school next year after taking a semester off. Her jobs at Mi Hacienda restaurant and the Boys and Girls Clubs have kept her too busy to apply this spring. LSU’s officers also include: Travis Brinston (vice pres. ), Kassandra Reyna (secretary), Georgina Galindo (community service), and Sierra Espinoza (public relations). 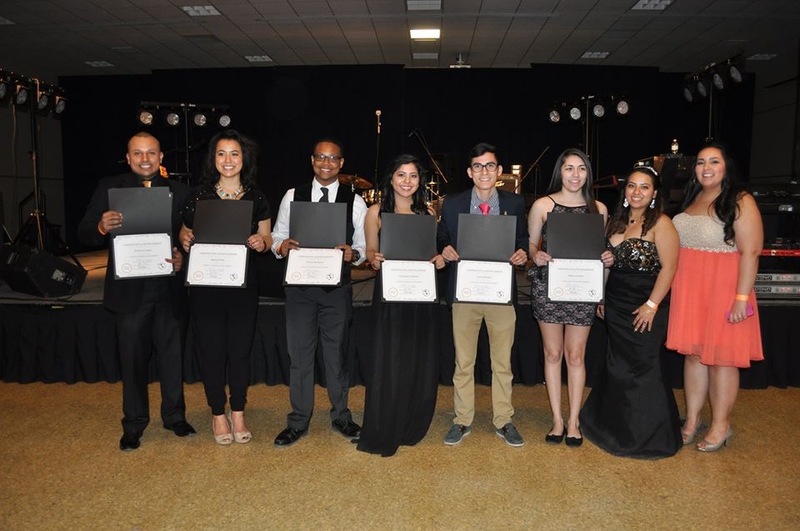 The scholarship dance featured Toledo’s own DJ AB Ramos and San Antonio, Texas-based Tejano musical act Ricardo Castillon y La Diferenzia, along with Paul Urbina, Dave Hernández and other Toledo musicians. Tickets were sold out, with over 600 in attendance. According to the band’s Facebook page, Ricardo Castillon learned to play guitar at a young age and followed in his father’s footsteps, first joining a musical act at age 12 in south Texas. His parents were both singers.